Some Time Warner Cable shareholders would support a merger with Charter Communications if Charter raises its current bid for the larger rival to $41 billion or more, according to US reports. At the start of this week, Charter offered to buy Time Warner Cable for $132.50 a share, or $37.3 billion. Time Warner Cable’s board swiftly rejected that bid as “grossly inadequate” and said it was open to a sale at $160 per share. But several large shareholders, including at least two of the company’s top 10 investors, would back a sale to Charter in the $145 to $150 per share range – or roughly $41 billion to $42 billion – the reports say. The price Time Warner Cable shareholders would seek also depends on how much cash Charter would be willing to pay. It has offered $82.54 a share in cash and the rest in its own stock – a proposal that would give Time Warner Cable shareholders 45 per cent ownership of the combined company. Time Warner Cable has said it wants more cash and less Charter stock, and made a counterproposal – a Charter bid of $160 per share consisting of $100 per share in cash and the remainder in stock. 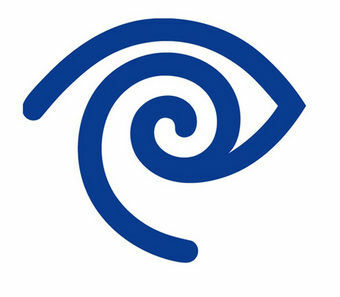 Since the start of Charter’s pursuit, Time Warner Cable shares have gained about 40 per cent. On Wednesday, shares were trading above Charter’s offer price, at $135.44. Cox joins Time Warner hunt?